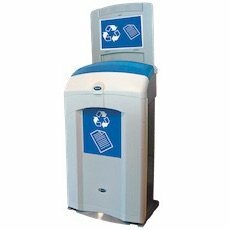 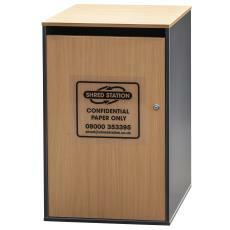 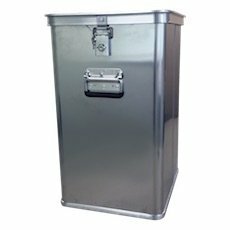 Our lockable confidential waste bins and containers are designed to keep confidential data and waste secure until destruction. 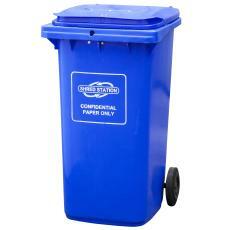 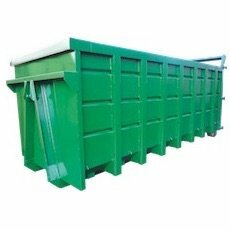 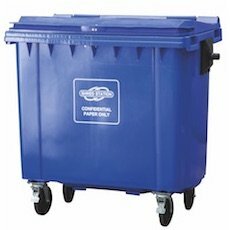 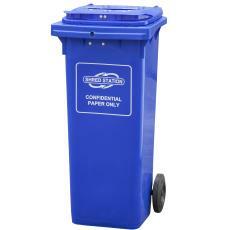 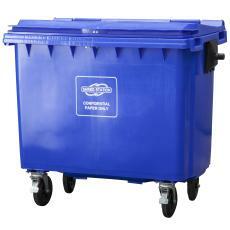 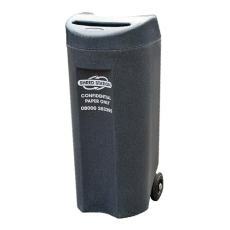 There are various sizes, shapes and styles available to cover all your confidential waste requirements. 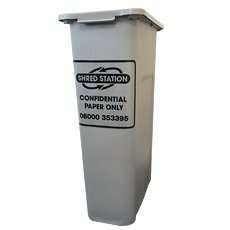 If you are not sure what bin or container is best suited for your usage, please contact our shredding specialists who will be able to advise you.